Finally! 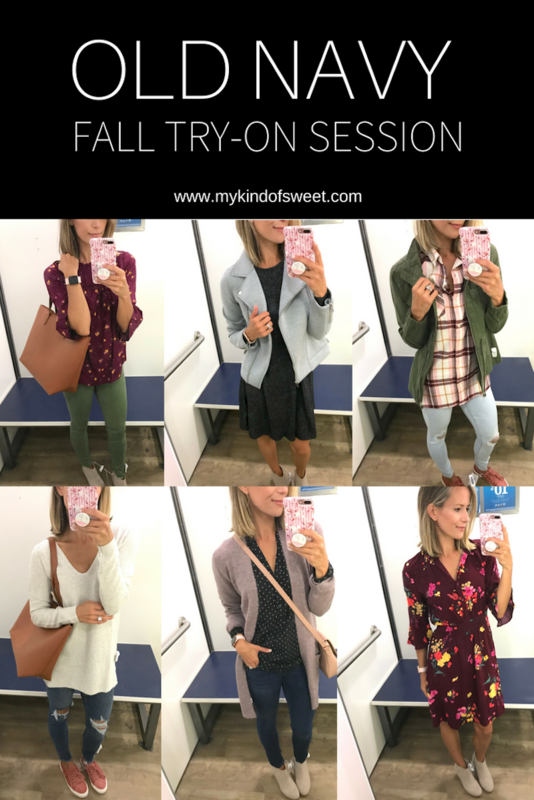 The Old Navy Fall Try On Session is here! Normally, I try to make sure the blog posts are published overnight and ready to go in the morning, but you guys. Sometimes I can’t do it. So, I’m sorry for the delay in getting this to you, but I finally got it done. 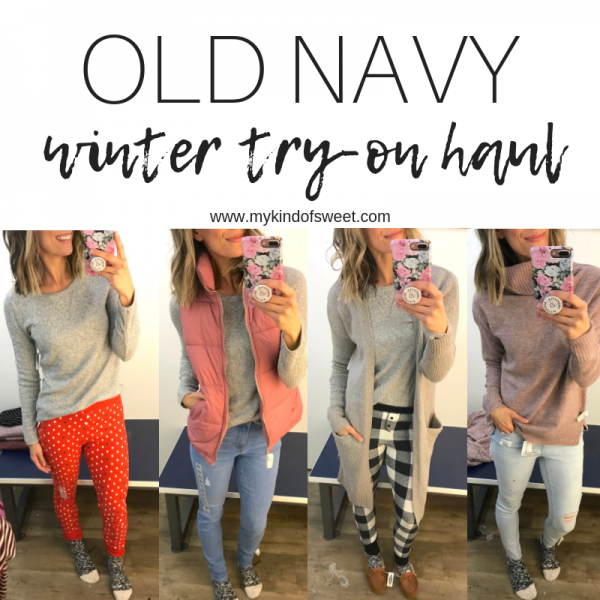 Let’s get right to it: Old Navy has stepped up their fall game and as the kids say, I’m totally here for it. 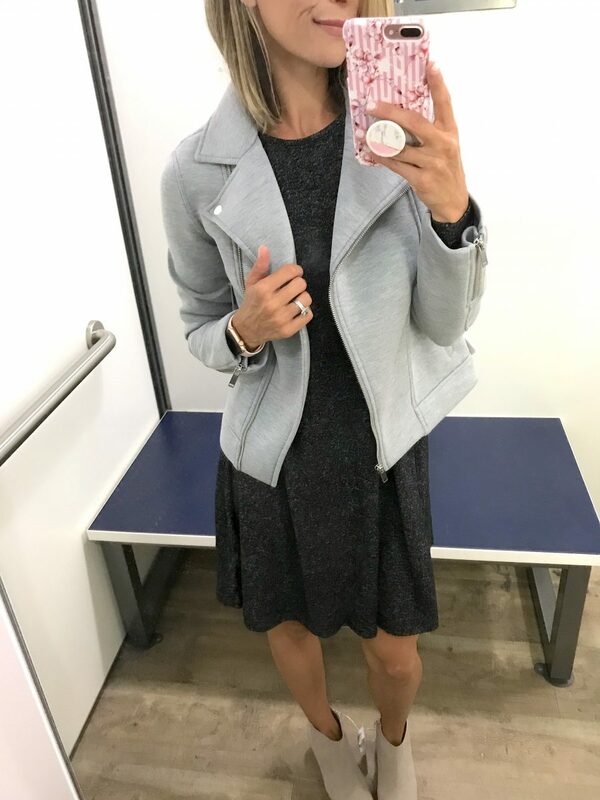 I spent an hour yesterday trying on every single thing that caught my eye after a walk through the store and here are the winners. A note about sizing: generally, I think Old Navy runs big, so if you’re in between sizes, I would size down. ALSO. YOU GUYS. Everything is 40% off! Need I say more…?? 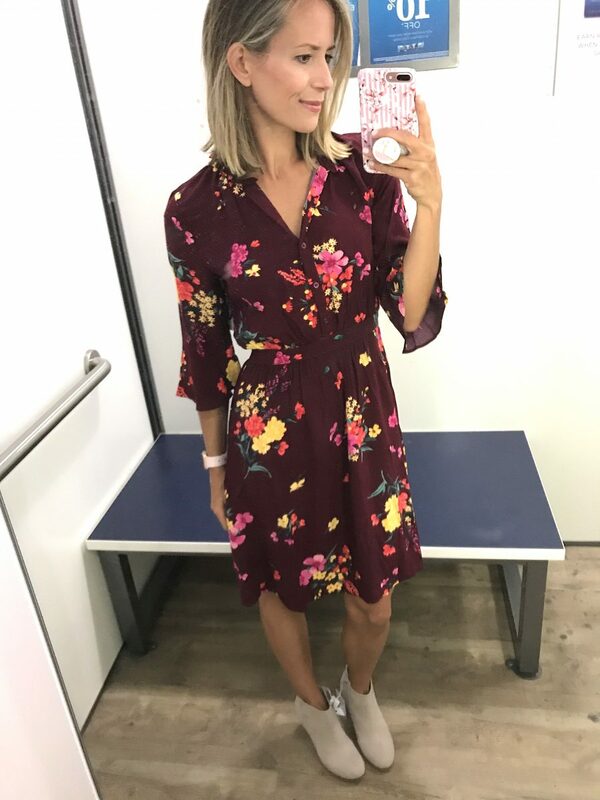 This floral dress was the first thing I tried on and it might be my favorite. It definitely came home with me. It’s super versatile. Wear it with these heeled booties to work or dress it down with a denim jacket and kicks for an easy daytime look. 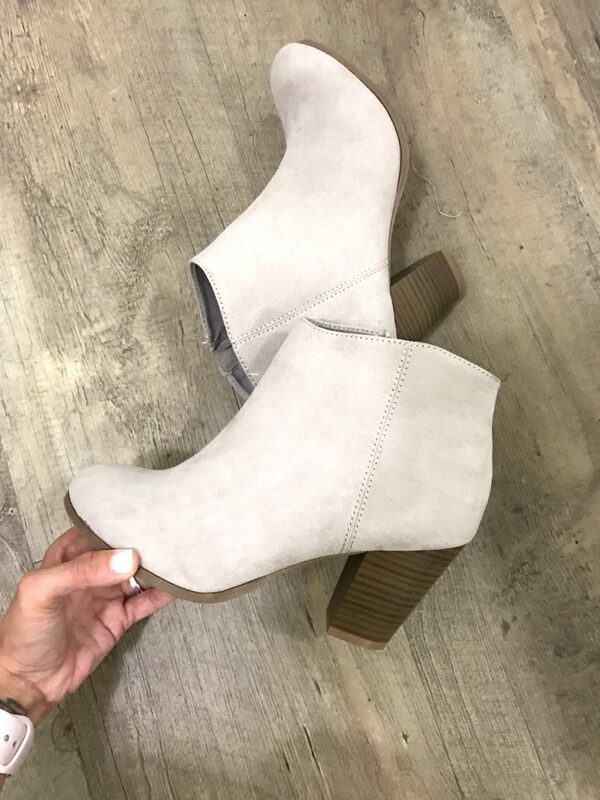 These booties are pretty amazing Rag & Bone dupes and come in a TON of colors! If you’ve been wanting a classic heeled bootie you can wear with both casual and dressy looks, this is a safe bet. I’m a sucker for a neutral sweater and this sweater one didn’t disappoint. It looks more gray online, but in person it’s more ivory. It’s not itchy and is lightweight enough for those early warmer fall days. And it covers the booty! These jeans are high rise and I absolutely love the frayed hem. They have a lot of stretch, so they’re super comfy, too. They run true to size. I’ve never tried Old Navy’s handbags, but I’ve gotta say: this tote is a pretty great Madewell tote dupe. It comes in black, but I love this cognac color for fall. Throw this jacket on ANY #ootd and you just can’t go wrong. 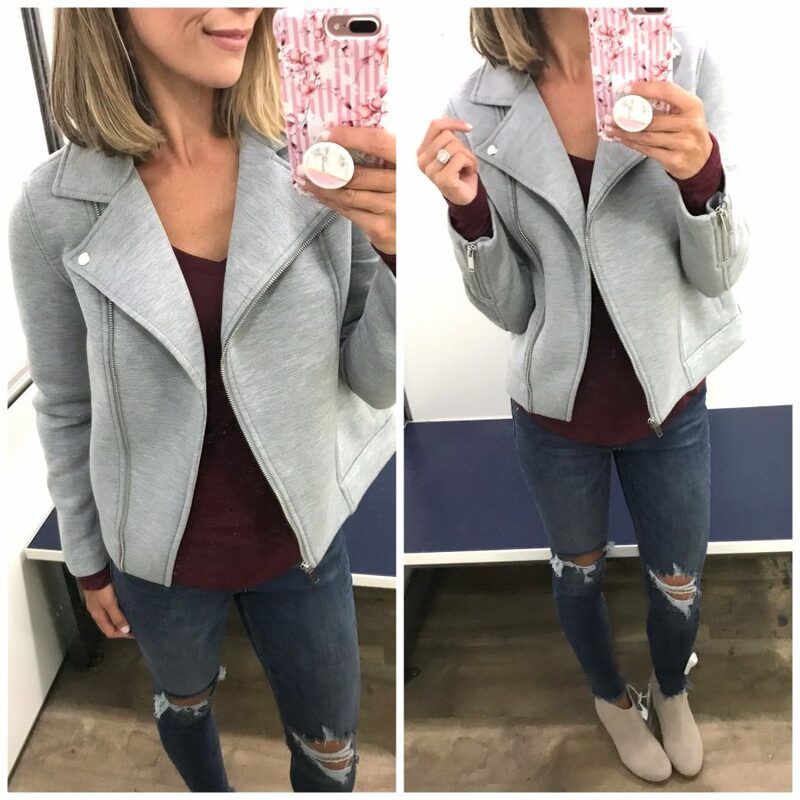 It is a dupe of my Madewell jacket. I have it in camo and pink, and maaaaybe I need it in navy, too. I can’t stop. This crossbody comes in 3 colors and this color is SO pretty. It’s big enough to fit the essentials, but doesn’t weigh down your look. Love it. 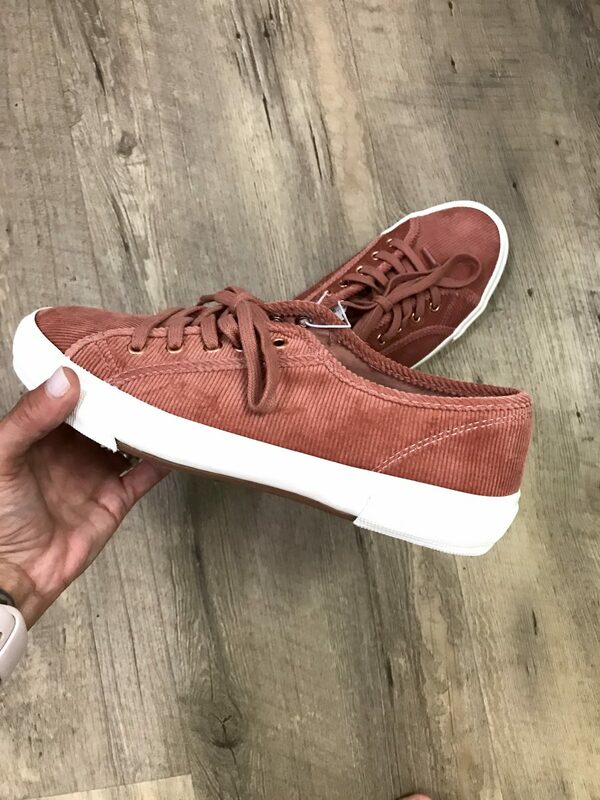 File these sneakers under the most surprising Old Navy find. I’ll admit it. I’m kind of a sneaker snob. I wasn’t expecting to love these kicks as much as I did. They’re comfortable and they’re corduroy. What else do you need? I could wear this outfit on repeat all fall. This gingham button down is a dead ringer for the J Crew version that I styled 4 ways in this blog post. EXCEPT. This one is on MAJOR sale, which makes it an even better life decision. 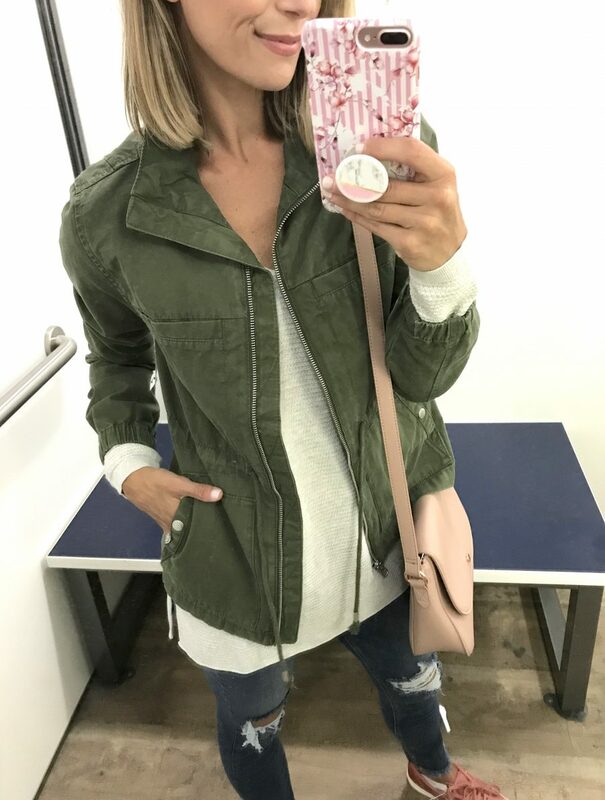 The moto jacket from last fall is back! It was a best seller last year and I’m sure it will be again. It comes in 2 colors. I’m wearing xs. 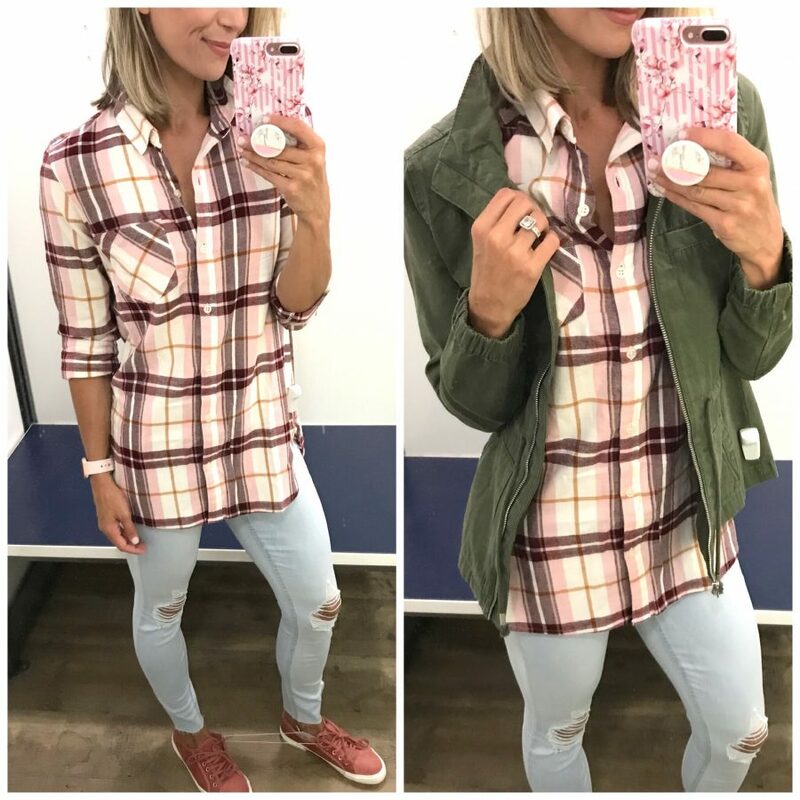 This tee is a fall staple and a perfect layering piece. I am wearing xs, but I would size up because it was pretty tight. 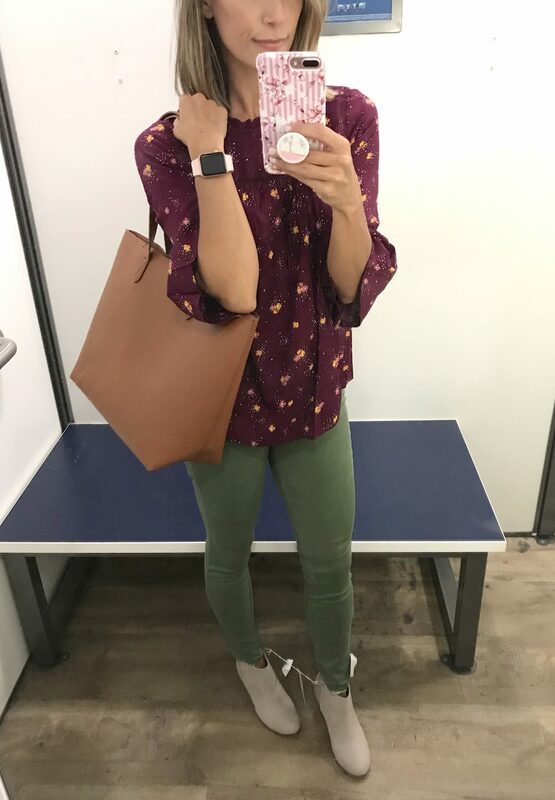 These olive jeans came home with me and I LOVE them. They’re mid-rise so not totally high, which I actually like better. I love the raw hem. Treat them as a neutral and just swap them out for your regular denim. You’ll see them on here soon. Stripes can do no wrong. 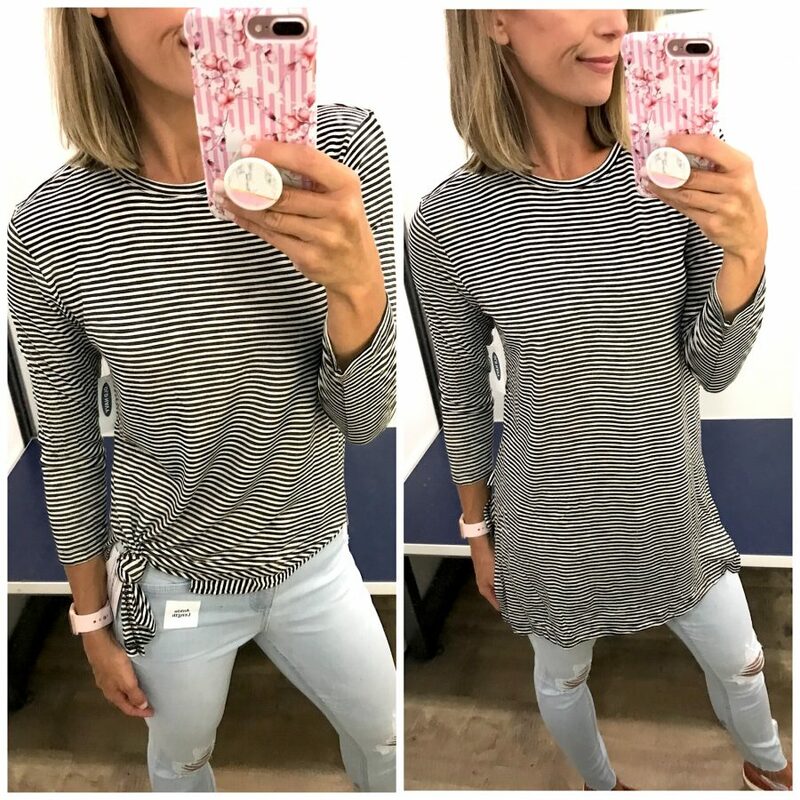 This tunic tee is very long and in my daily life I would wear it with leggings. But, it is very cute tied and worn with denim, too. Quite possibly my favorite head-to-toe look of the day. 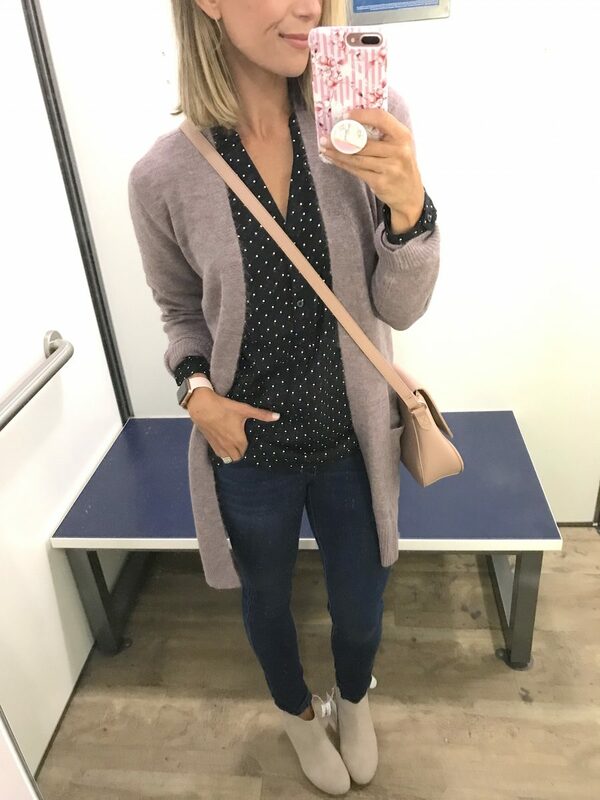 This cardigan is a dupe of this one, and I miiiiight even say that it’s better. I’m wearing it in Icelandic Mineral, which is a pretty pinkish taupe color. 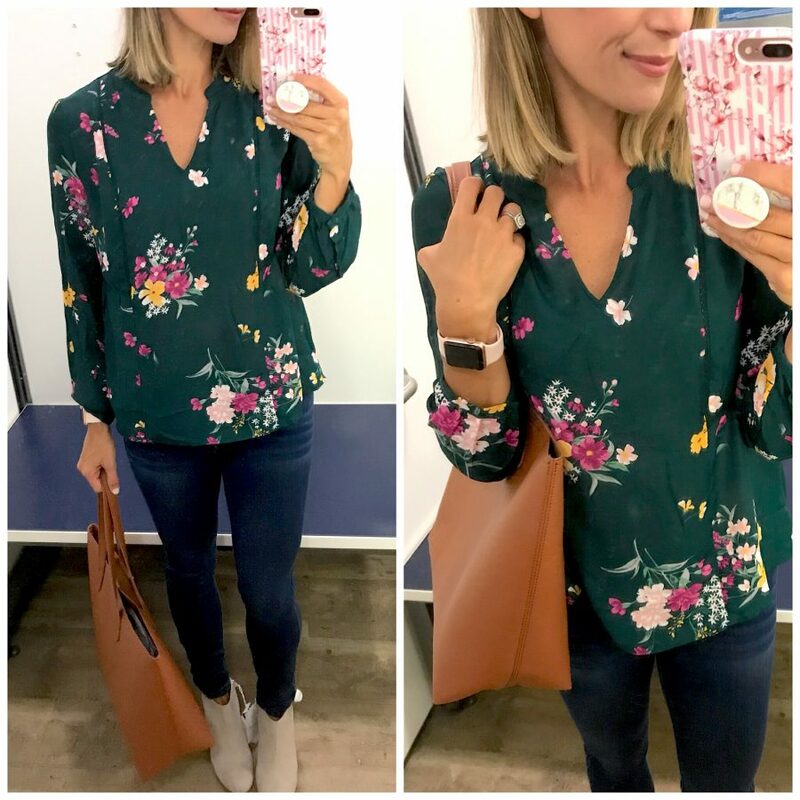 If you work in an office or outside of the home, you probably need this polka dot blouse in your life. It’s blousy and easy. It’s the theme of the day. Sometimes I need a classic pair of denim and you guys, this pair is goooood. They are stretchy, high rise and comfortable. 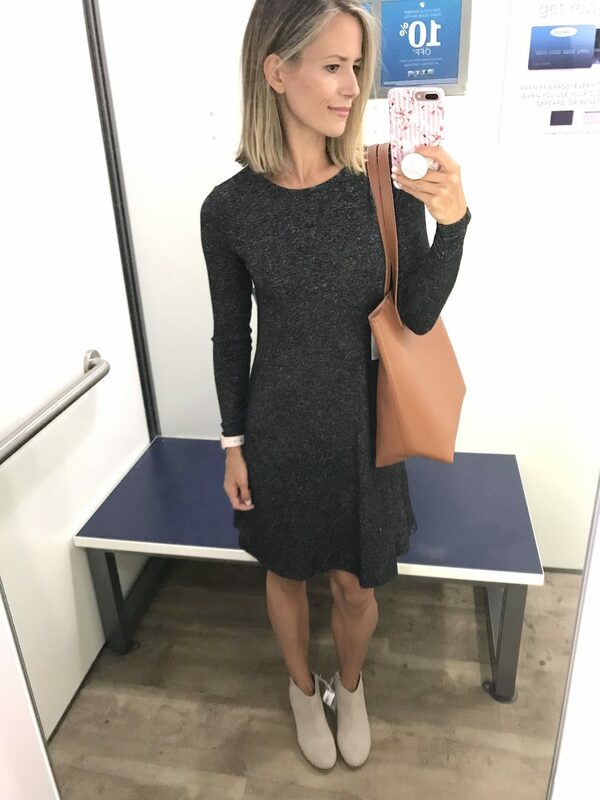 This swing dress is like the comfy tee shirt version of a dress. It’s a little bit longer, so I like it paired with heels, otherwise it tends to overwhelm me. It would look cute with this cardigan, too. Do I have to tell you why I love sweatshirt? If you know of a sweatshirt support group, please send me a message. They’re taking over my home. This one is oversized, but in a cute way. (Does that make sense to anyone other than me?) I love how long it is in the back. You can wear it with leggings or your fav distressed denim. Give me a girly plaid and I’ll wear the hell out of it. 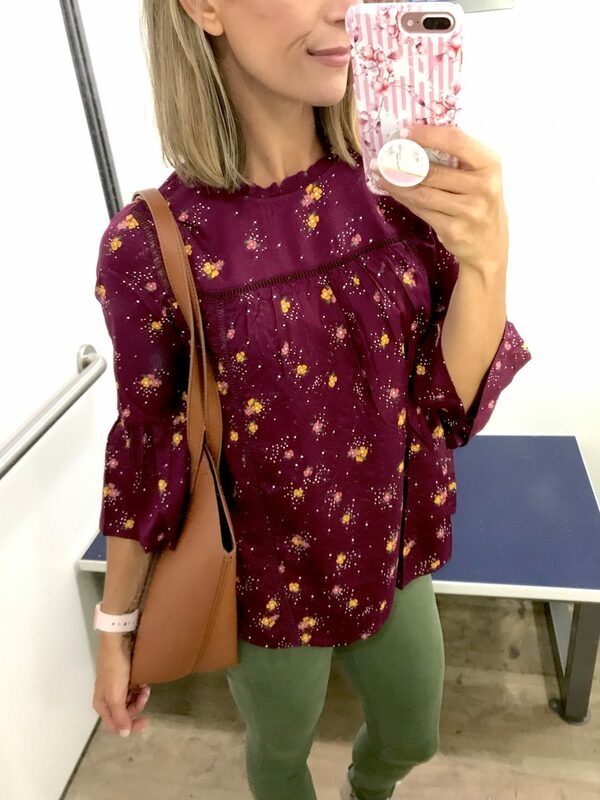 This shirt is so soft and makes me yearn for chilly fall days. 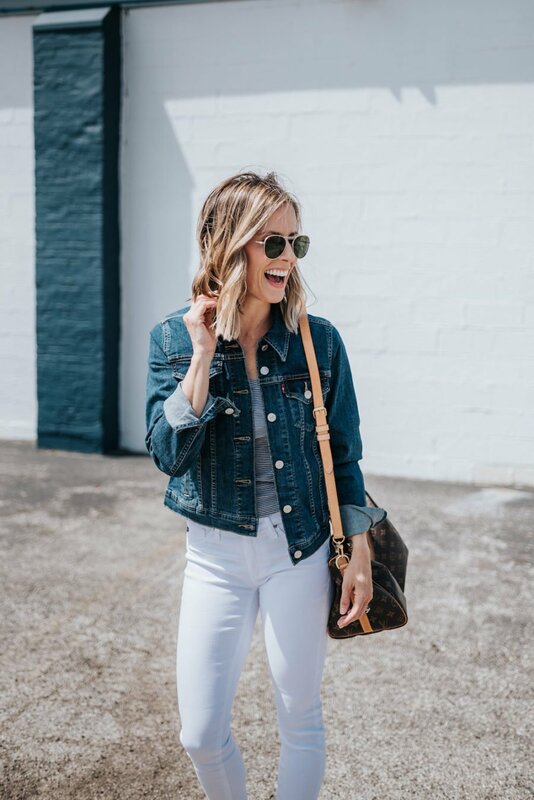 This light wash denim is seasonless and a nice little change up from my daily darker denim. They’re called the “Secret-Slim Pockets,” which is pretty cool because there’s not much that ruins a pair of jeans more than bulky front pockets. They’re high rise and #momlife approved. See? I told you I’m obsessed with floral. Ok that was brutal but necessary 🙂 $150 later and I think I’m ready for fall. 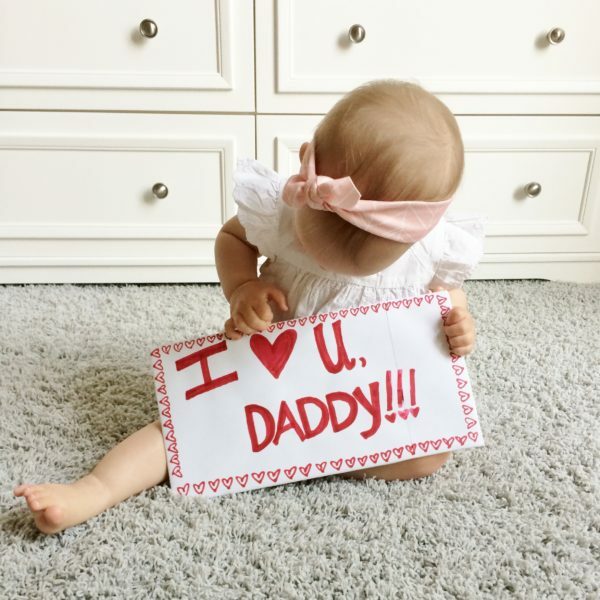 Love these posts! LOVE your style! I went to order that floral dress though and it looks like they changed the style? The one I received has a lower neckline and seems to be a different material with no buttons! 🙁 such a bummer!